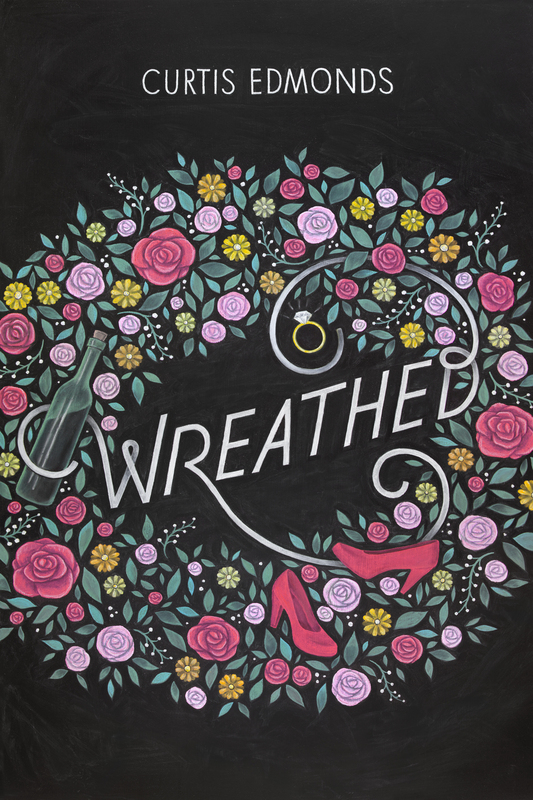 Wendy Jarrett never thought she’d meet the man of her dreams at a funeral. But when an old boyfriend of her mother’s dies, Wendy accompanies her to the beach resort of Cape May, New Jersey for the service. There she meets Adam Lewis, nephew of the deceased, who is tall, gorgeous, and available. Everything seems to be going right for Wendy, until everything starts turning against her. While Adam is undeniably attractive, he is possibly the least romantic person in the world. Wendy then finds out that the dead man’s estate includes an ugly old Victorian house in Cape May–and that dead man’s will leaves the house to her overbearing mother instead of Adam, the rightful heir. Wendy is also being pursued by a jealous former classmate who is intent on making her life miserable. Wendy decides to take charge of the situation, and drives down to Cape May to figure out exactly why Adam’s crazy Uncle Sheldon left the house to Wendy’s mother instead of Adam. What she finds there will either set her life on a new trajectory or cause her to miss out on her chance at true love.